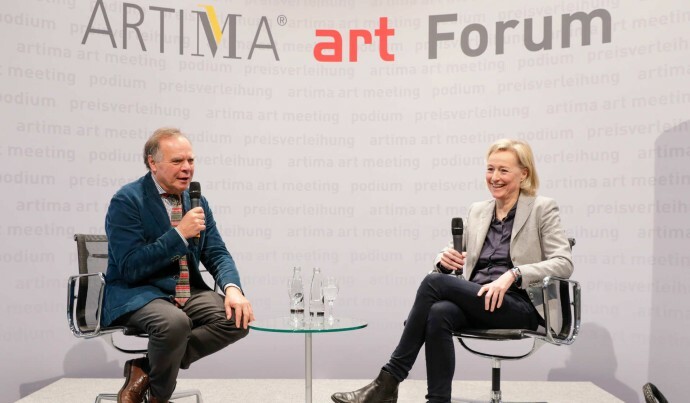 It has become a tradition that art KARLSRUHE is annually accompanied by a two-day symposium which is open to the public and dedicated to questions facing the art business. The symposium features exciting dialogues about the topic of art. Monopol, the magazine for art and living, has established itself as an innovative art and lifestyle magazine. 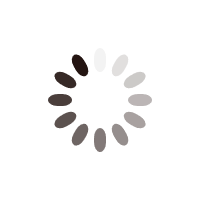 It offers its readers articles about the latest themes in Contemporary art and the art business. 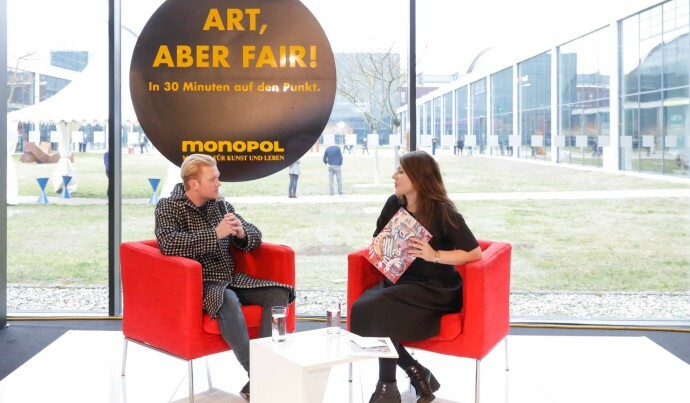 art KARLSRUHE’s longstanding media partner organizes the Monopol Talk with artists, gallery owners, authors and museum directors in Foyer East at the magazine’s own monopol lounge. 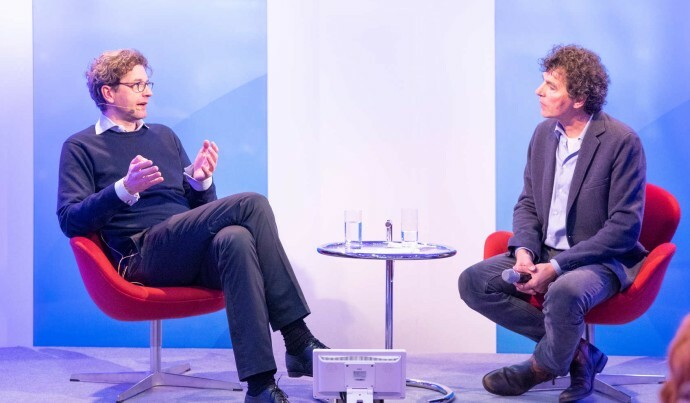 Whether it is Messetalk [Fair Talk], the SWR Zeitgenossen [SWR Contemporary] broadcast, or the Journal am Mittag [Journal at Midday], SWR2 is a permanent feature at art KARLSRUHE and can always be relied on for interesting discussions and ample information. The talks are broadcast live from SWR2’s own stage. This is a very special experience for everyone who would like to witness how radio broadcasts are made.